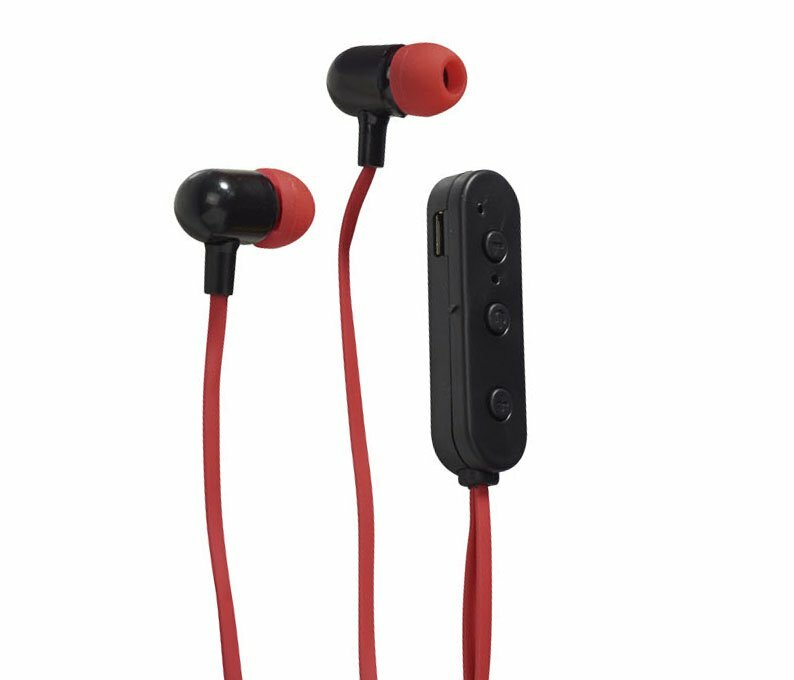 Lightweight Bluetooth® earbuds with an internal rechargeable battery that provides up to 2.5 hours of nonstop music at max volume. 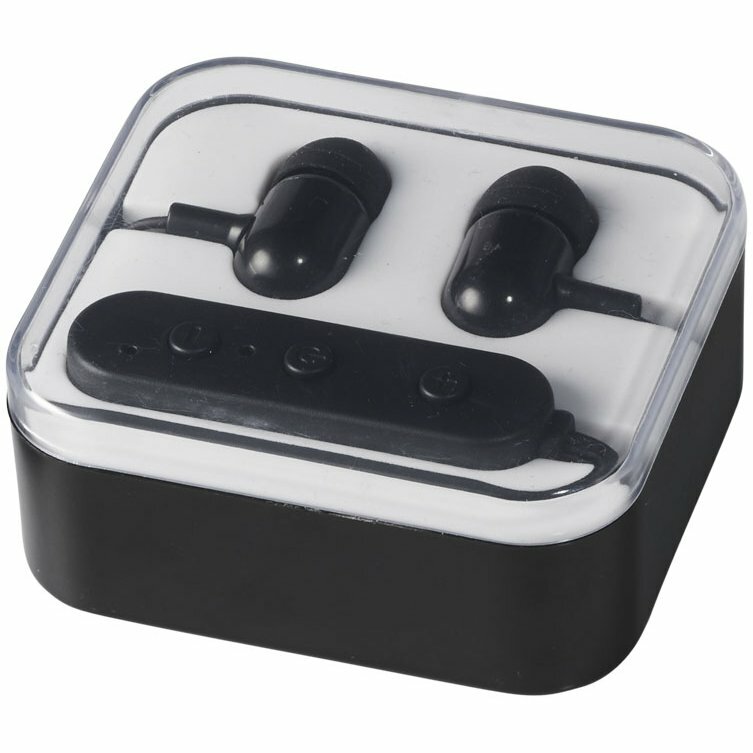 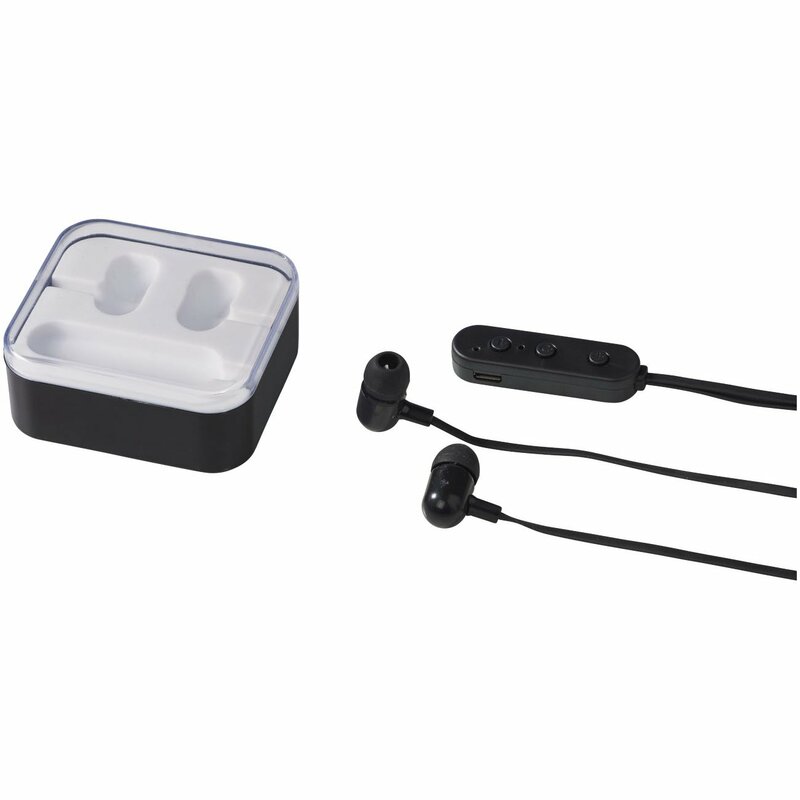 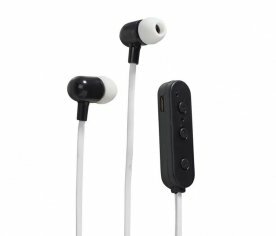 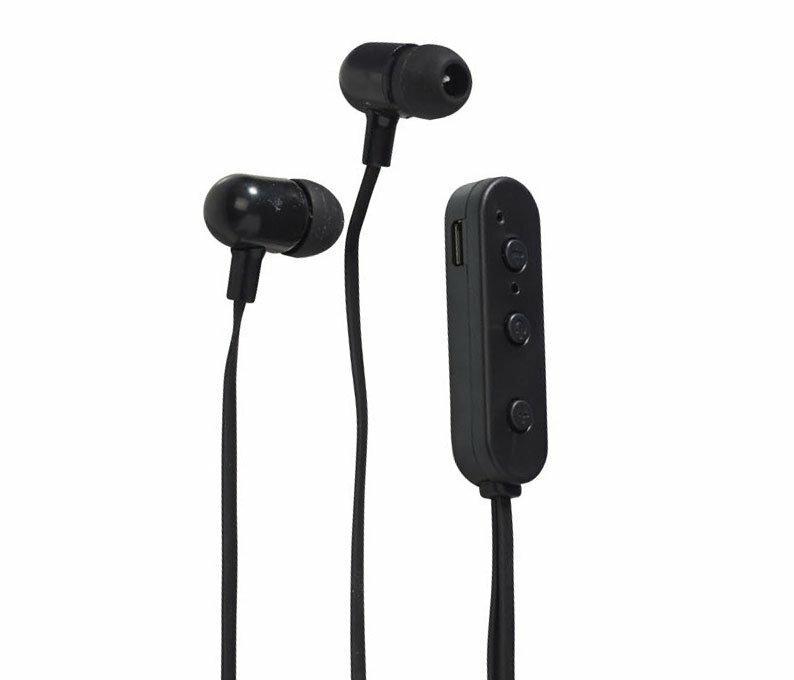 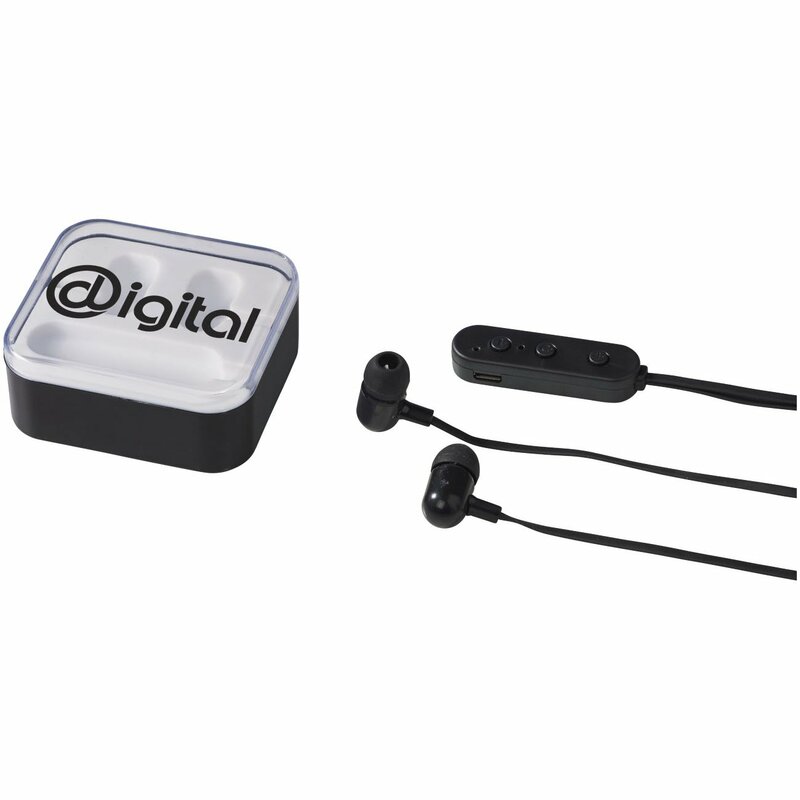 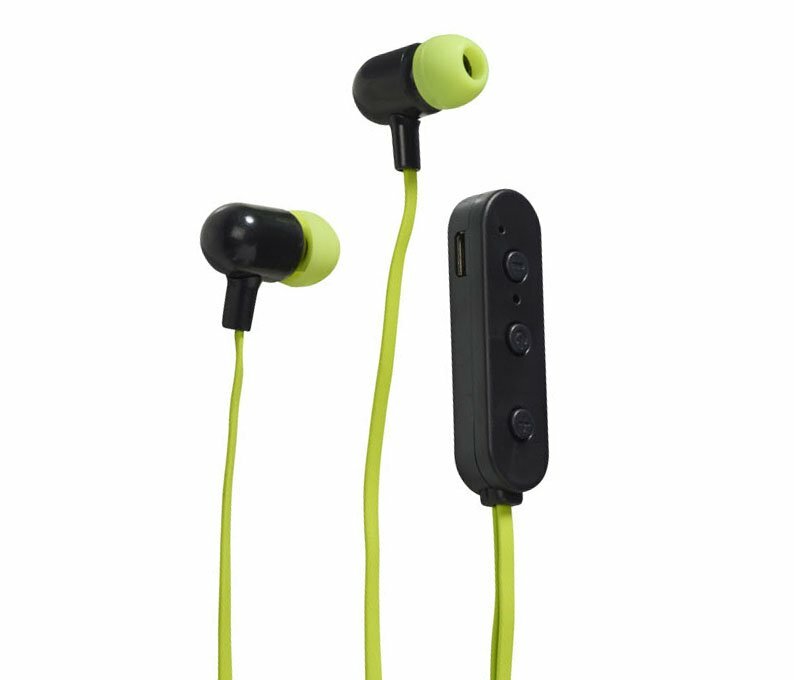 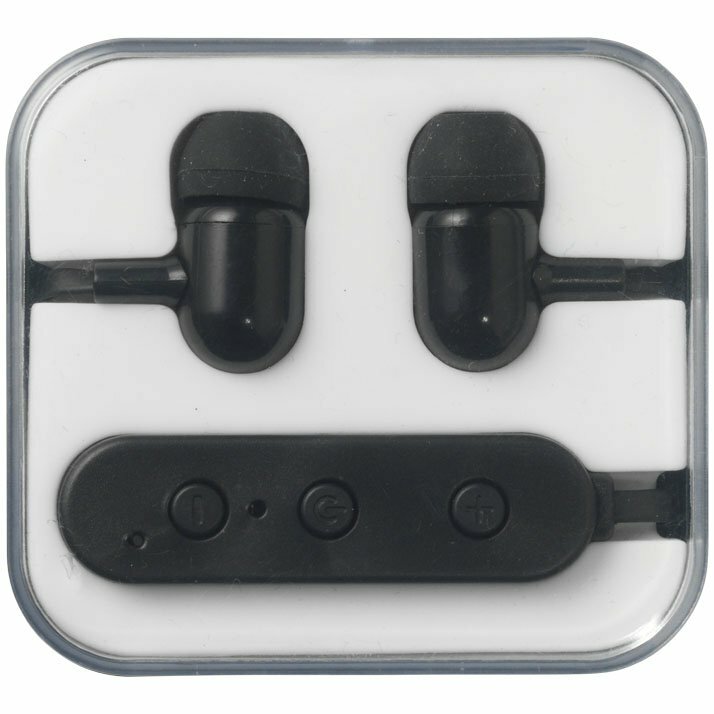 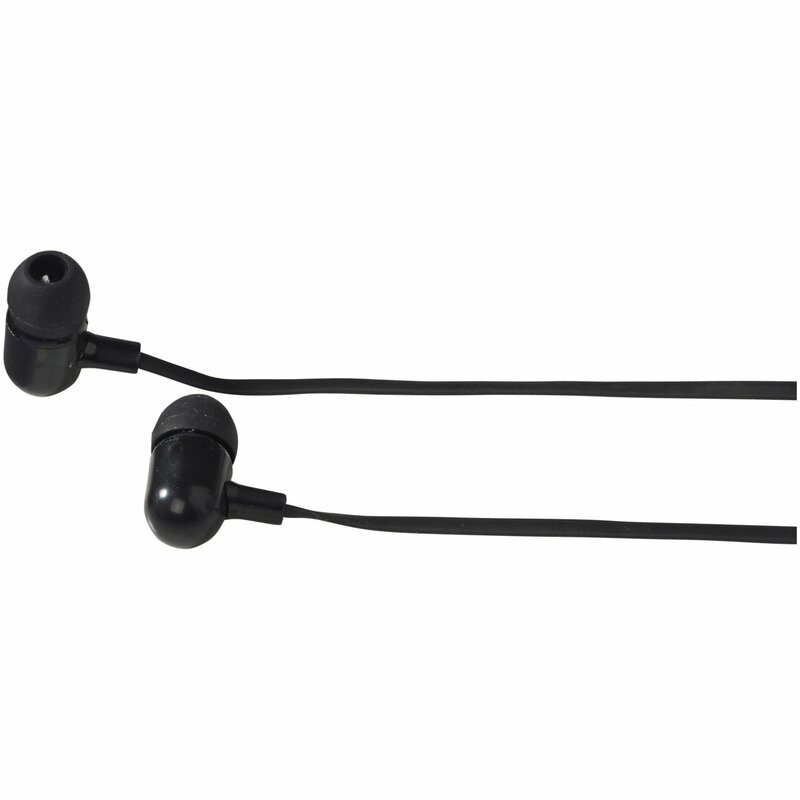 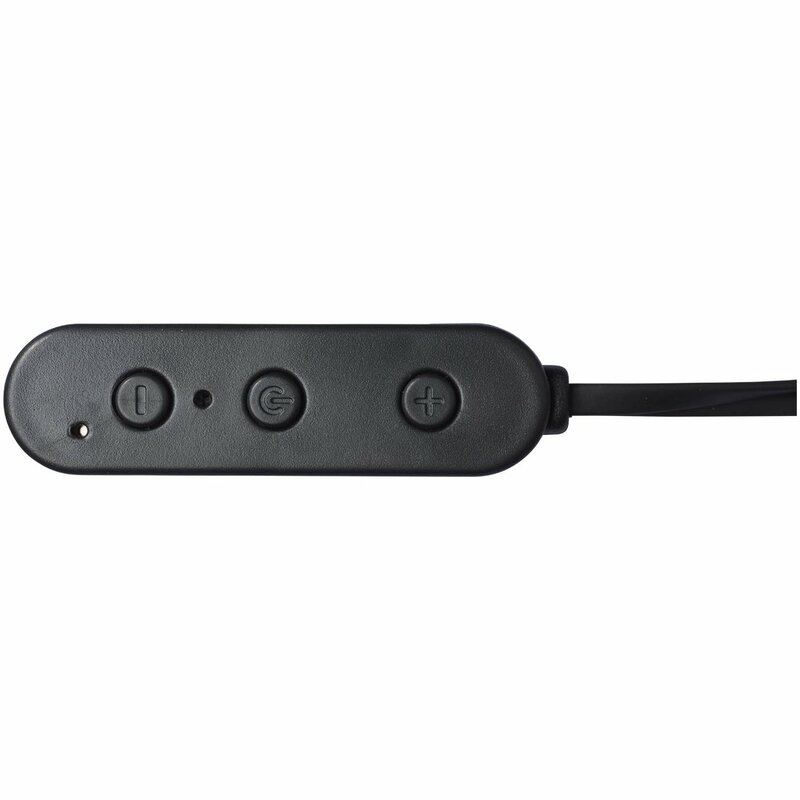 The earbuds feature a built in music control and microphone. Micro charging cable included. 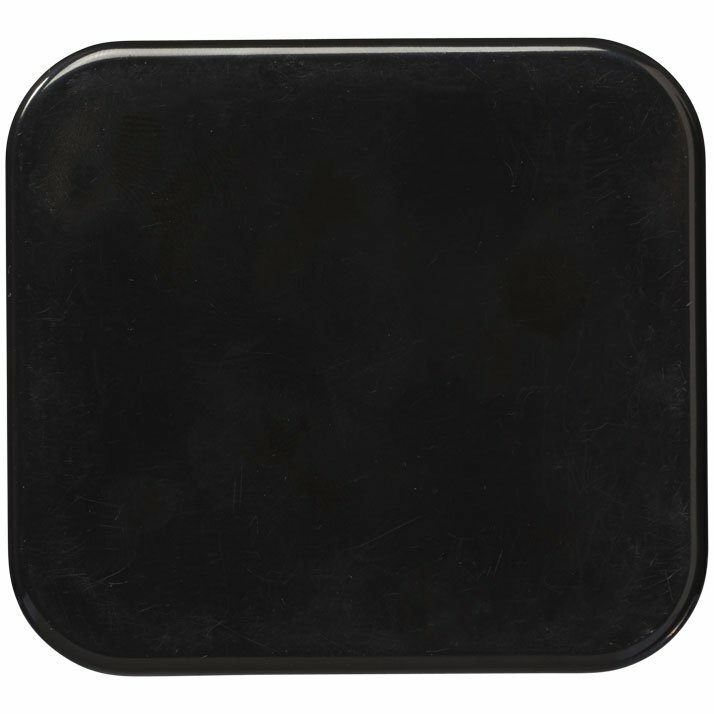 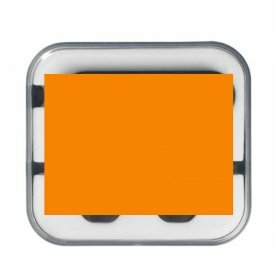 Supplied in a transparent case.